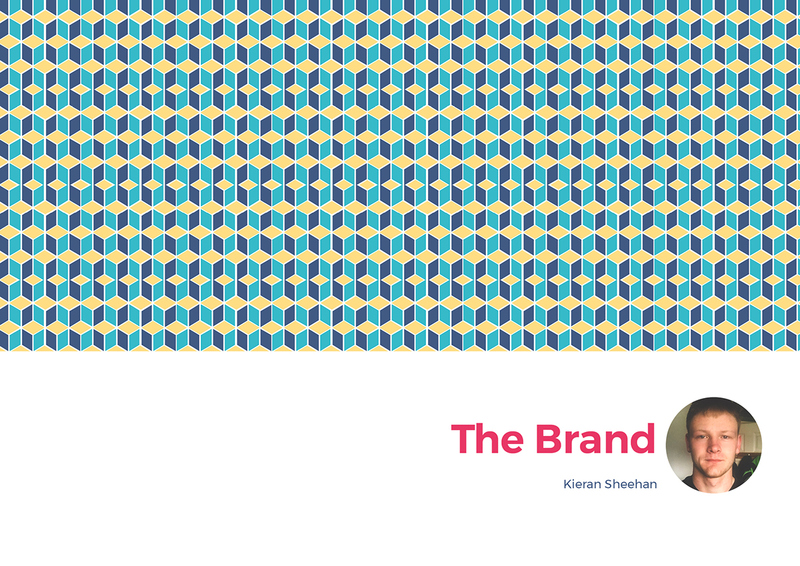 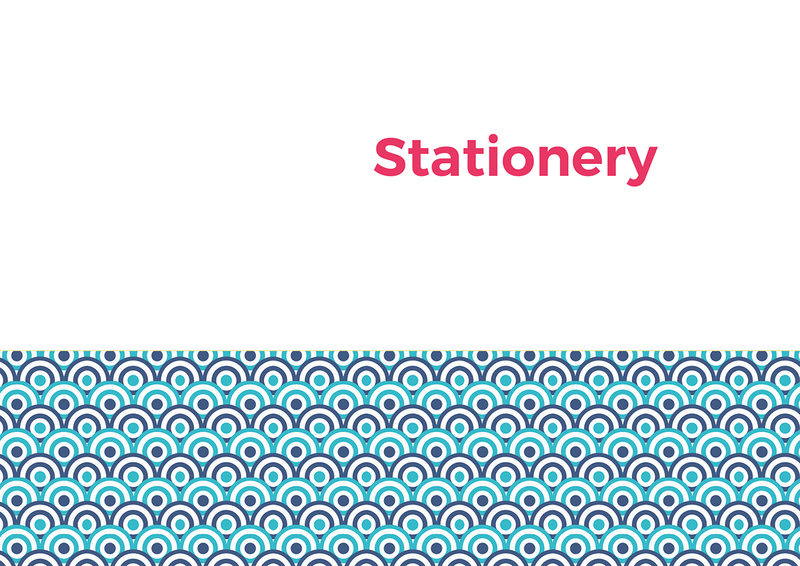 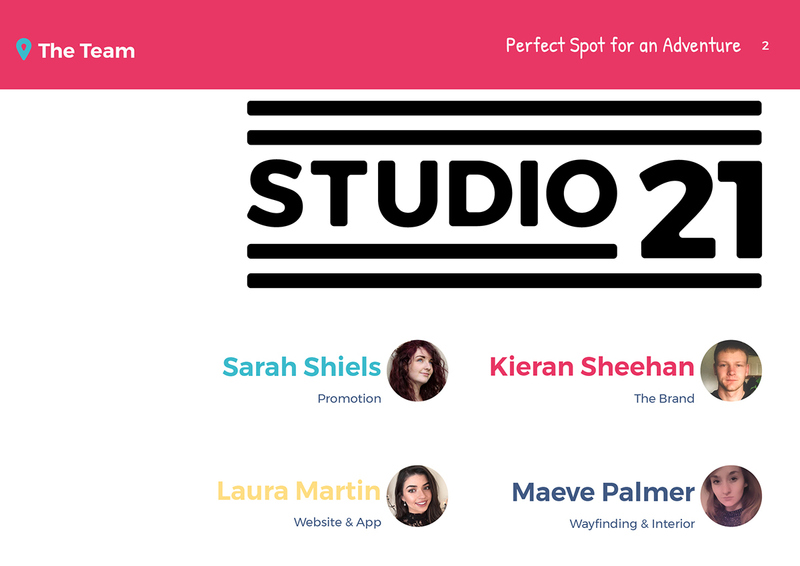 We where tasked with first branding ourselves, which we called ourselves Studio 21. 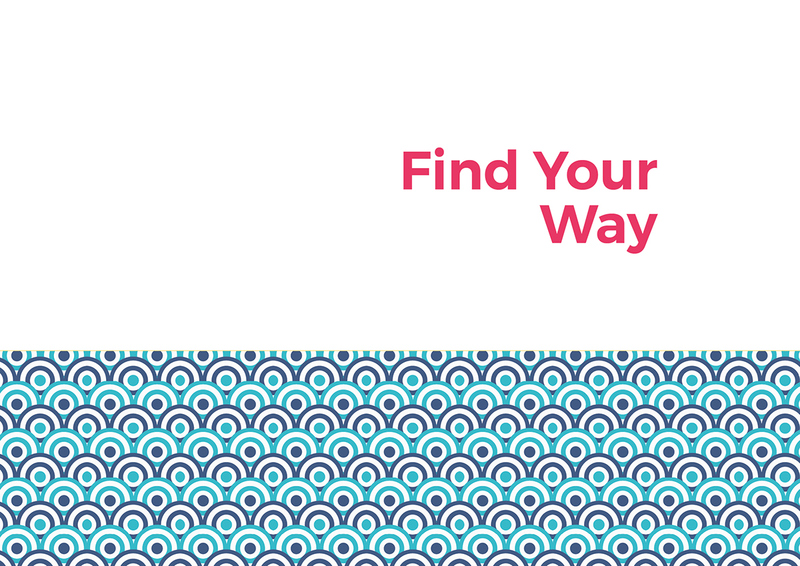 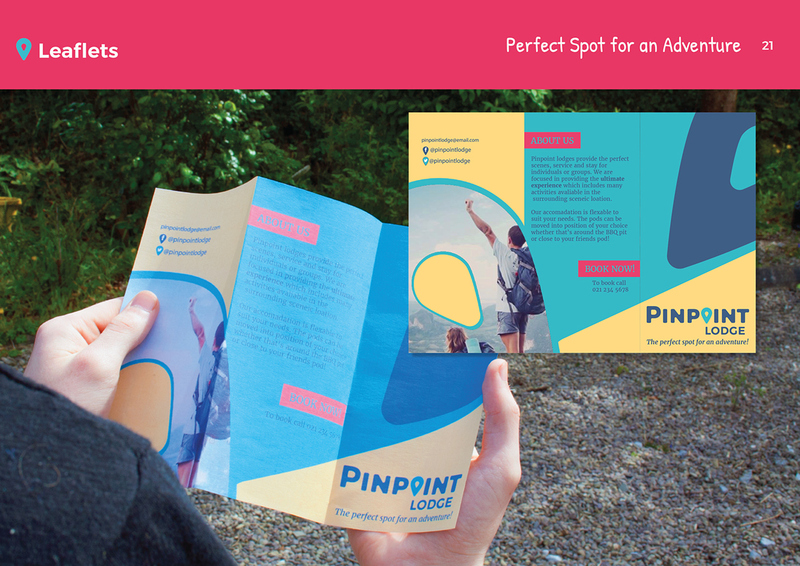 Once we branded ourselves we where then tasked with branding a hostel for a company. 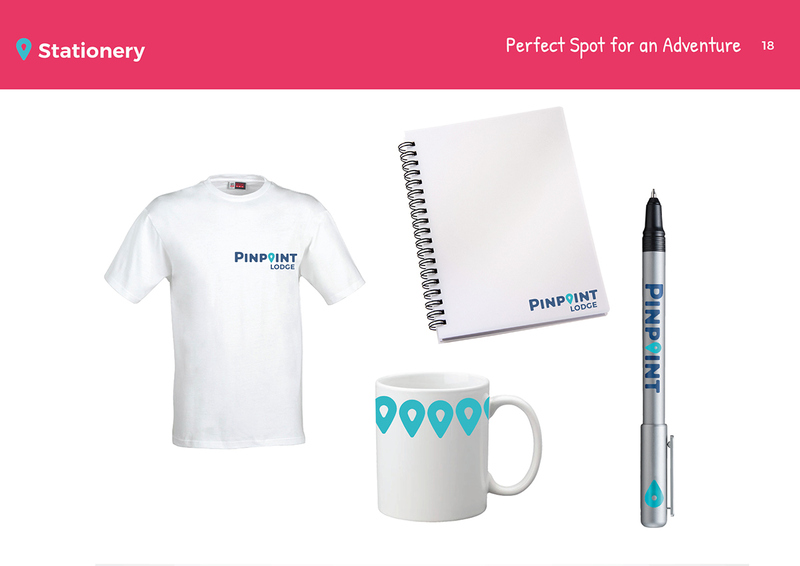 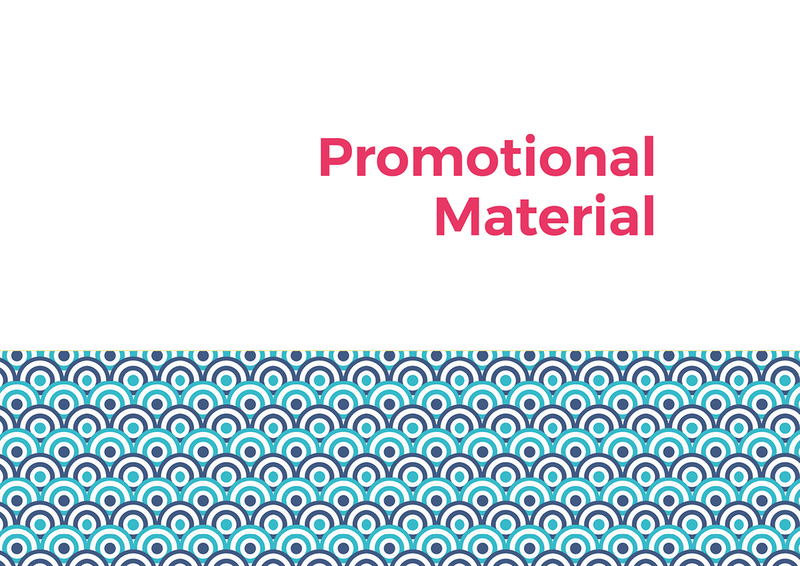 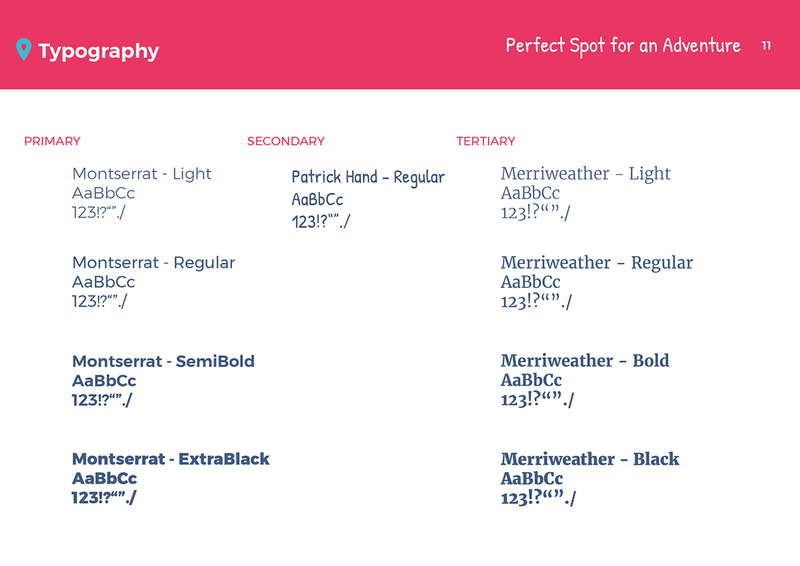 We had almost full control of the direction we could take to promote the brand. 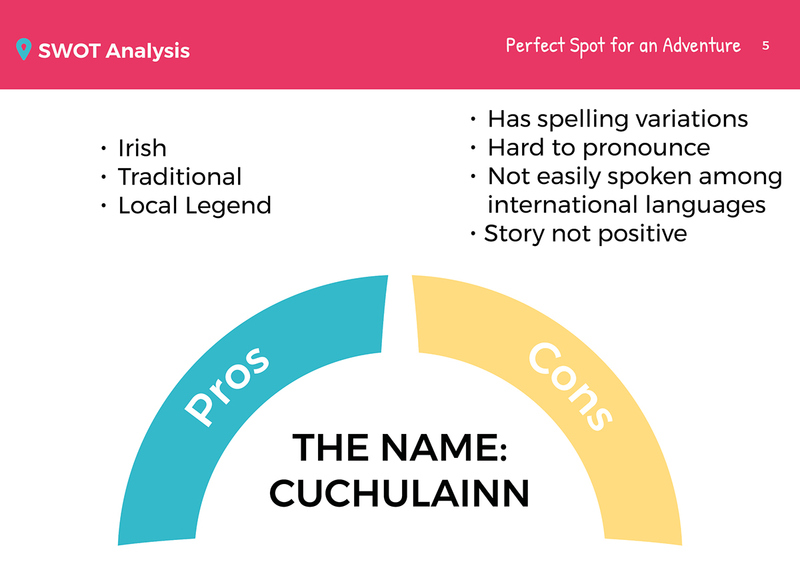 The brand was originally called Cuchulainn. 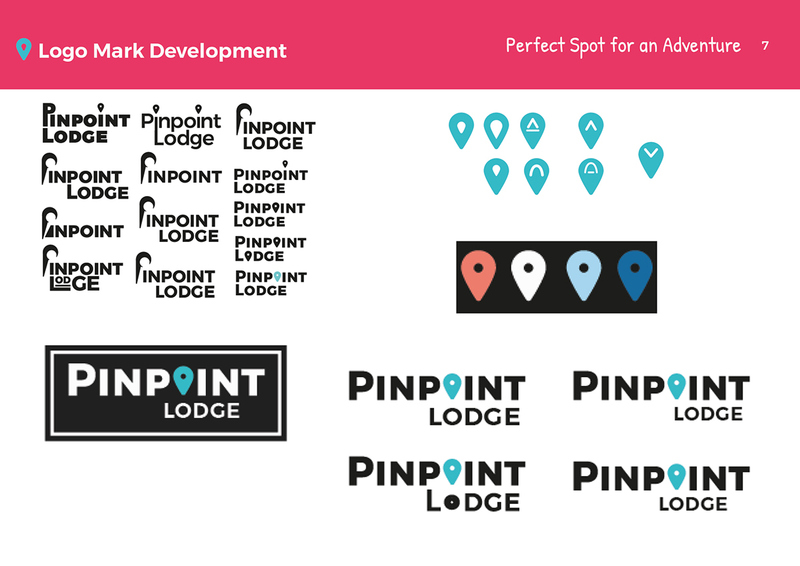 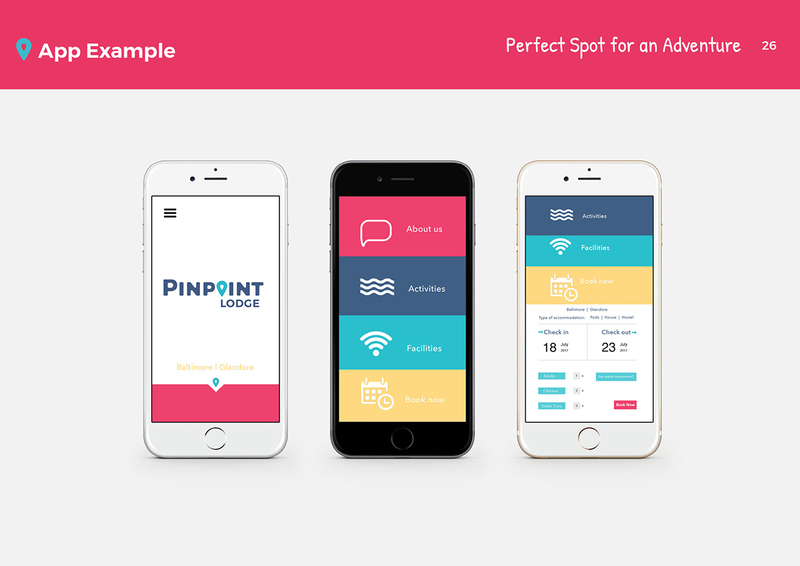 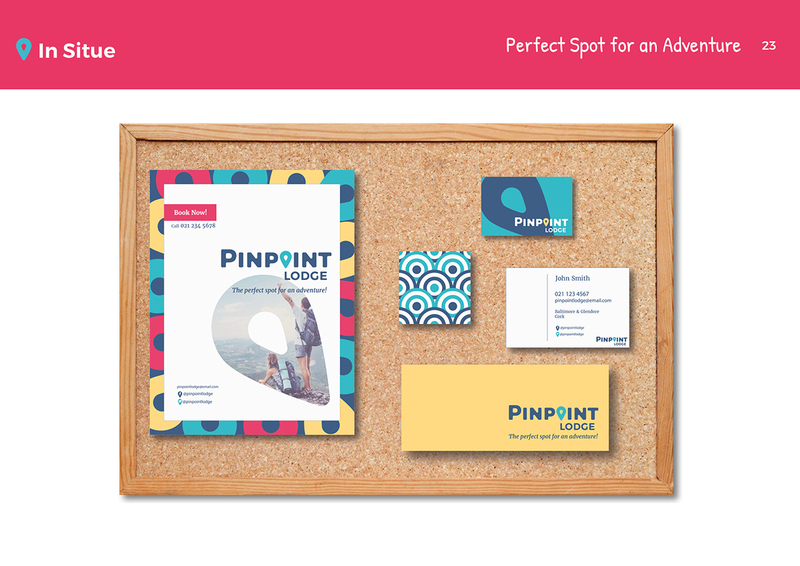 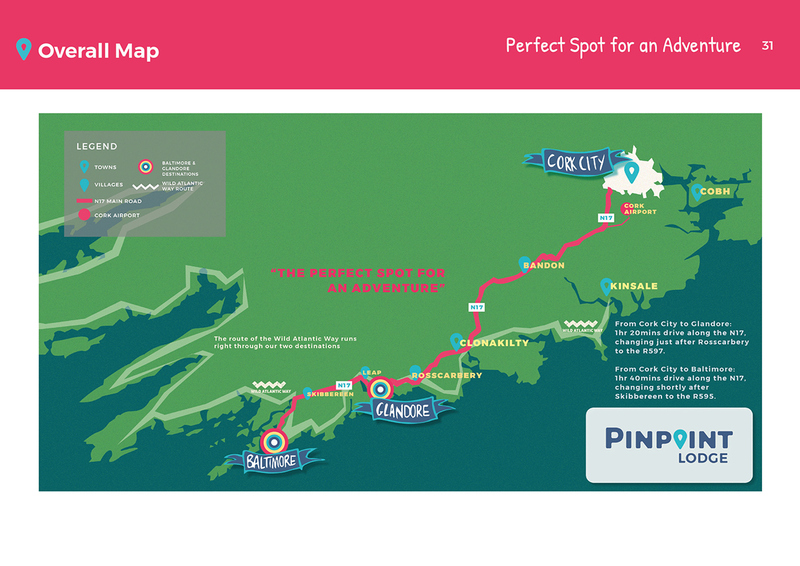 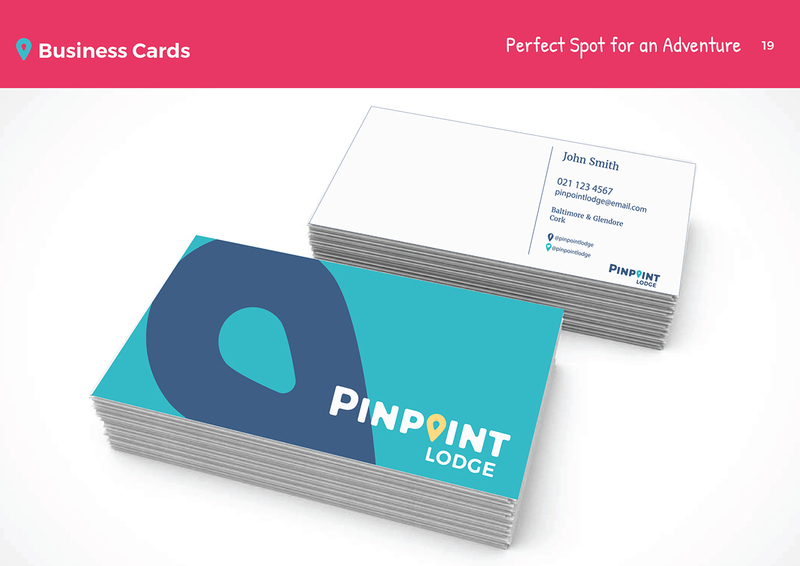 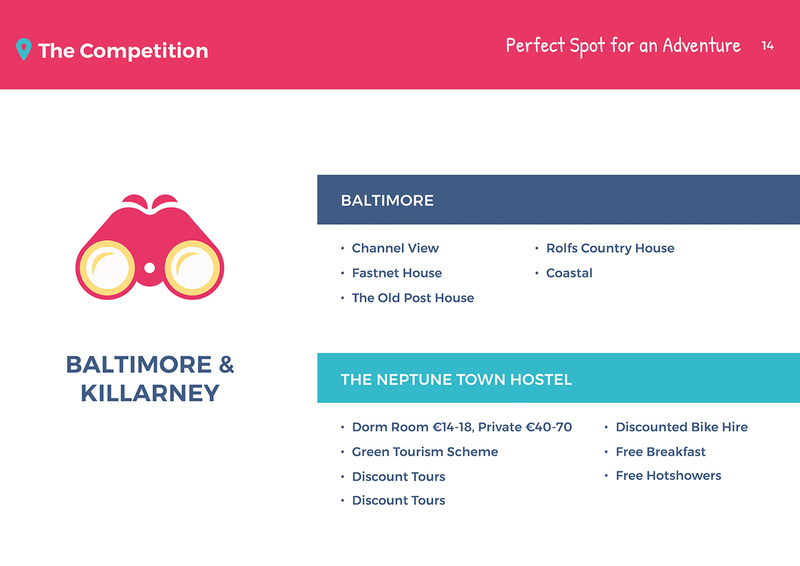 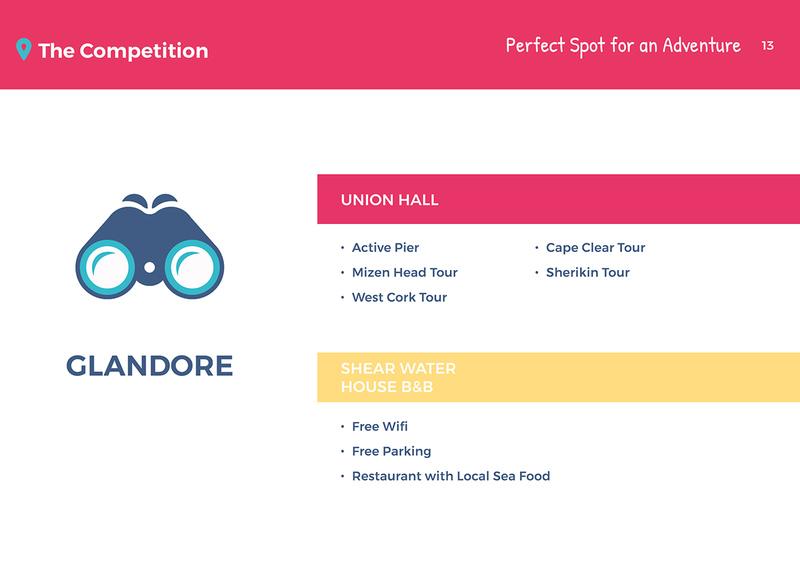 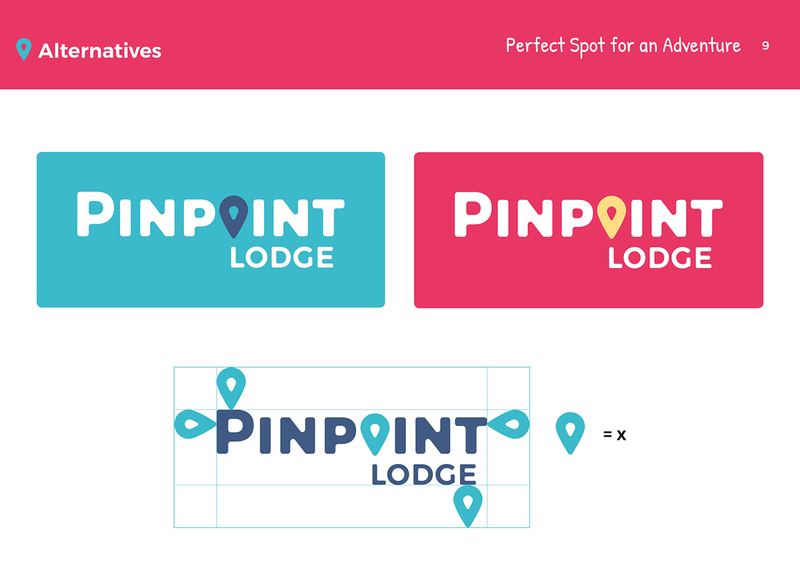 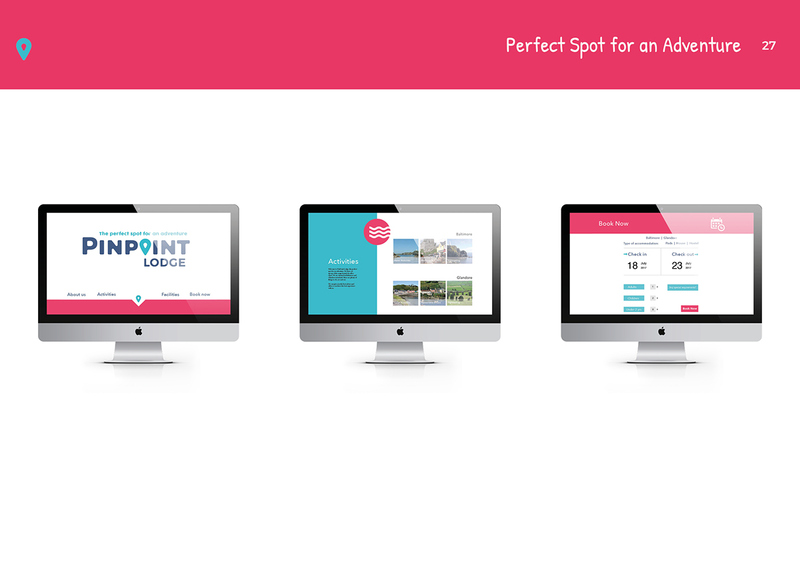 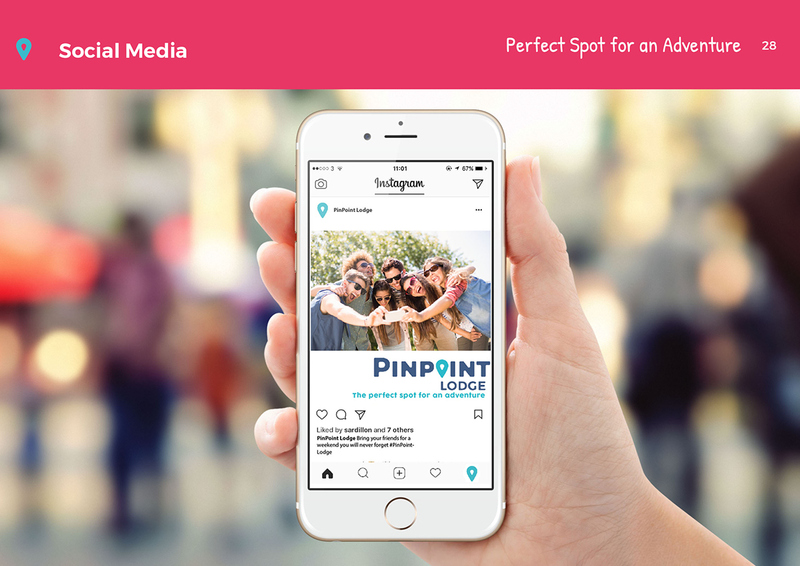 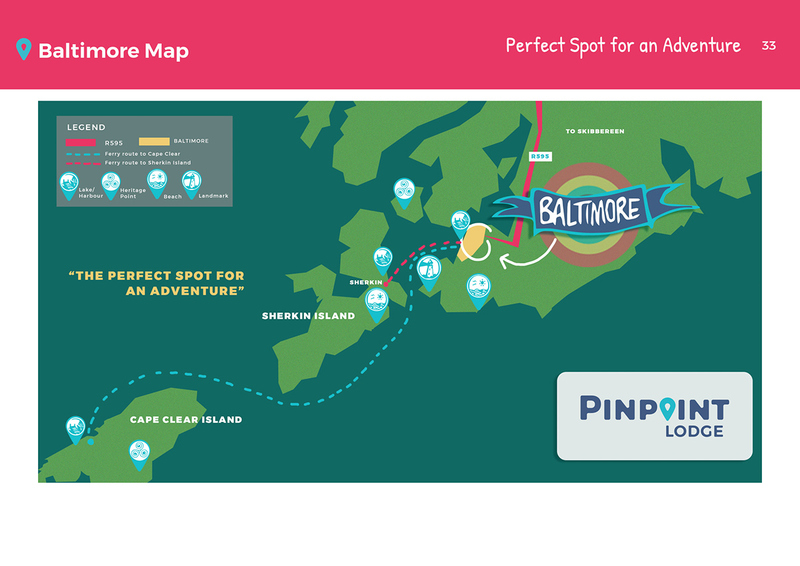 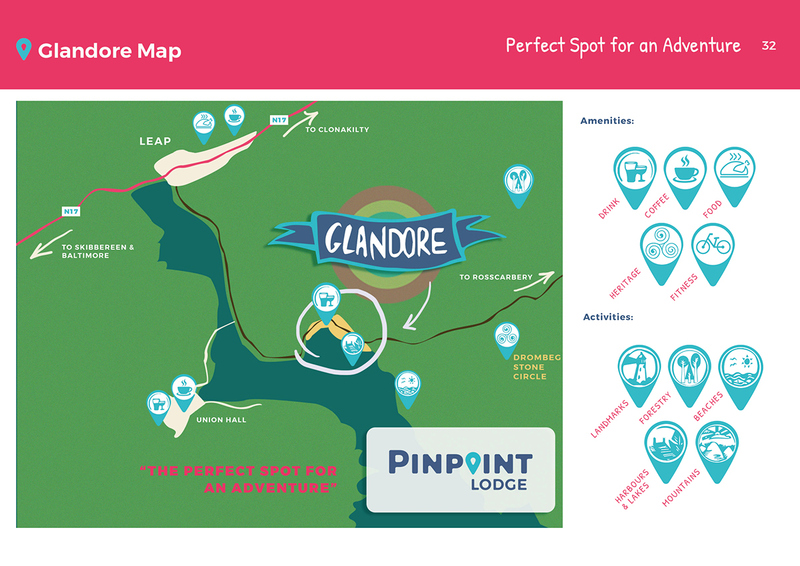 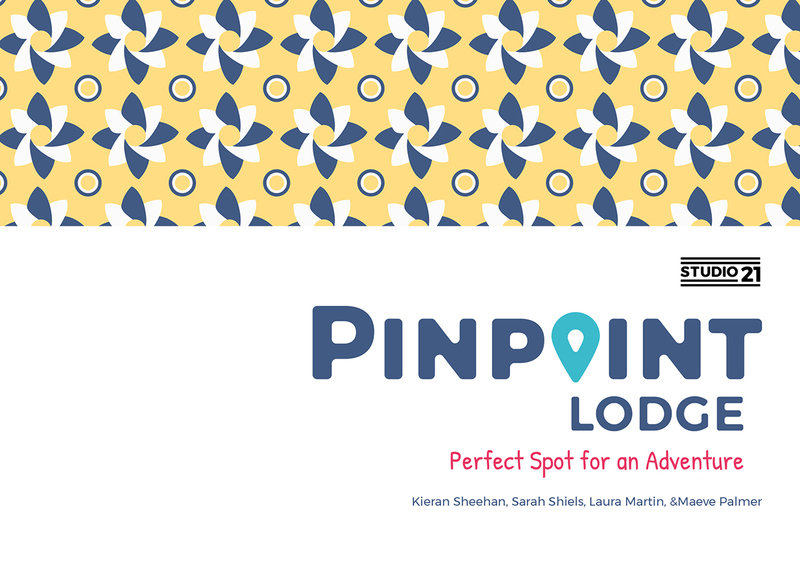 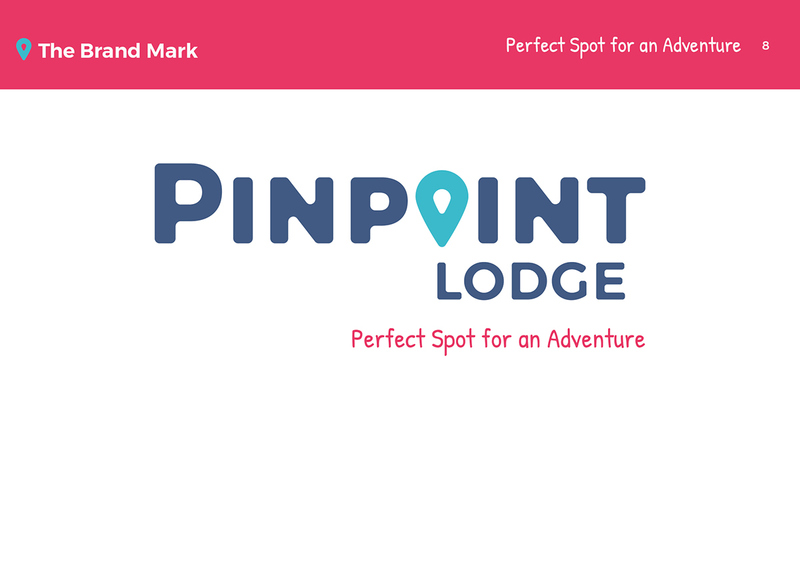 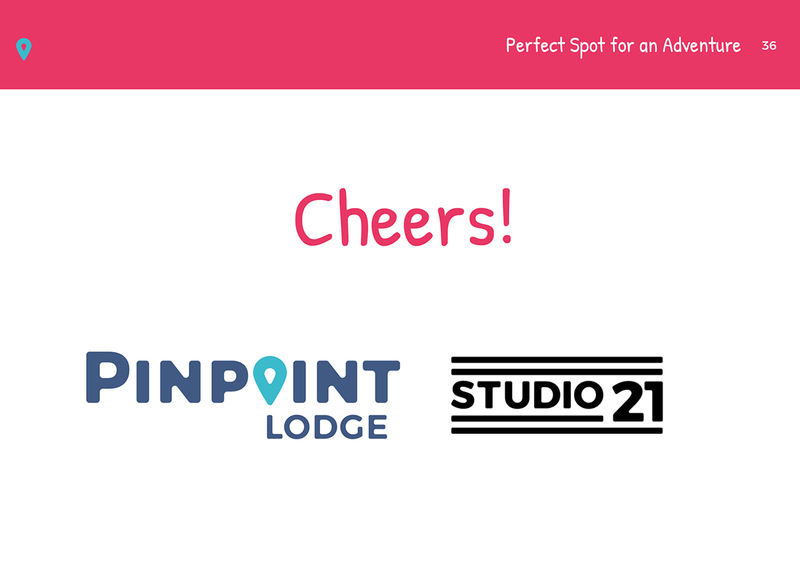 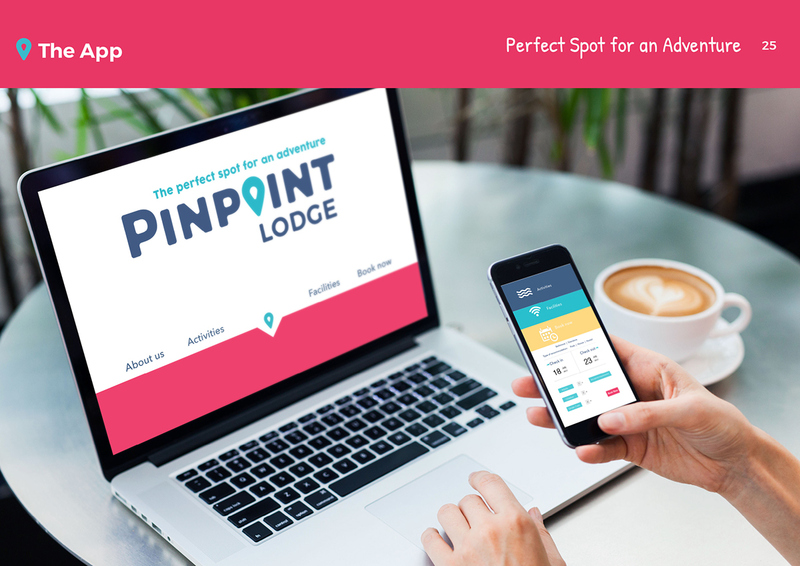 We felt that the name could be better so we also changed that to Pinpoint Lodge. 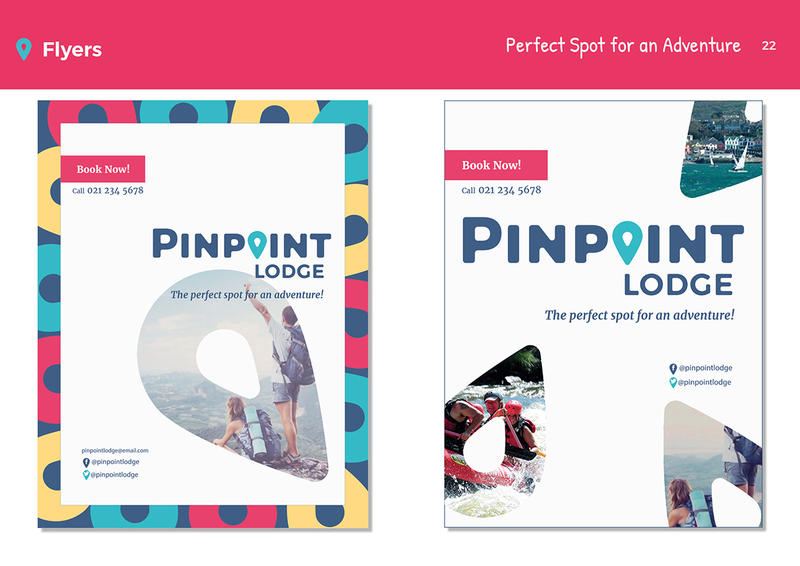 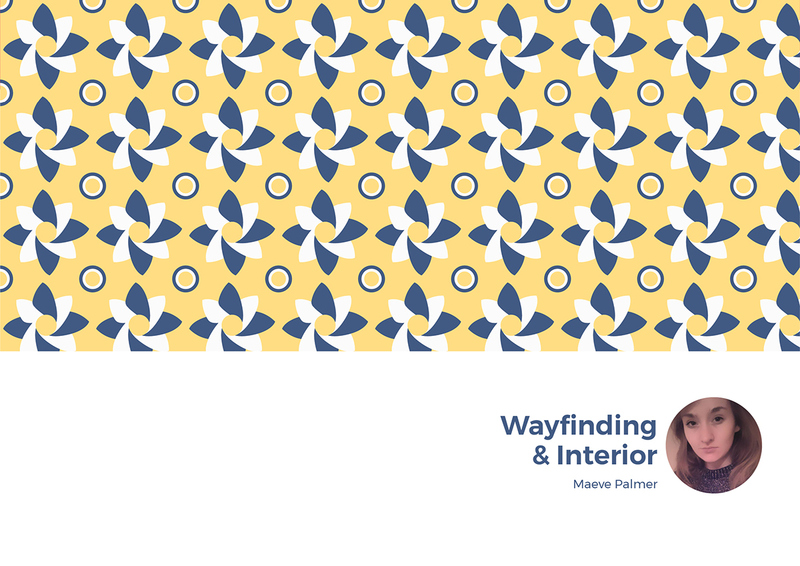 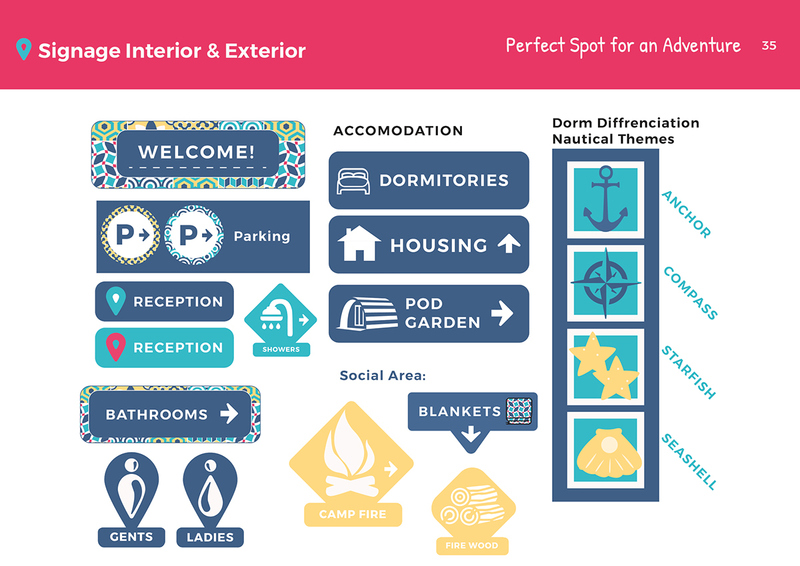 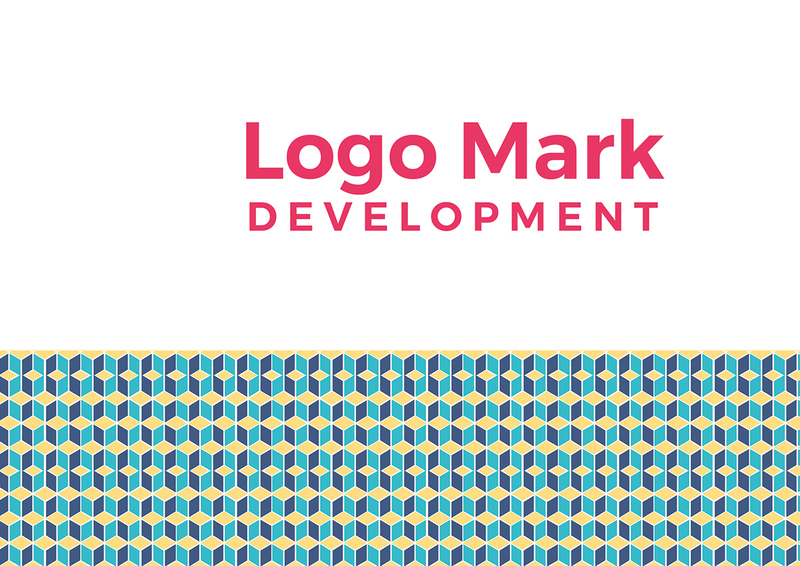 We where tasked with branding ourselves and then a hostel without using the word hostel. 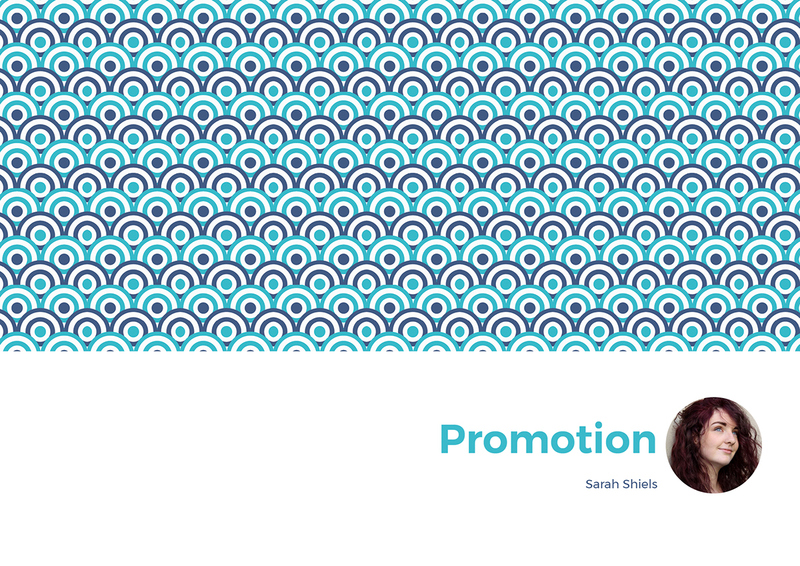 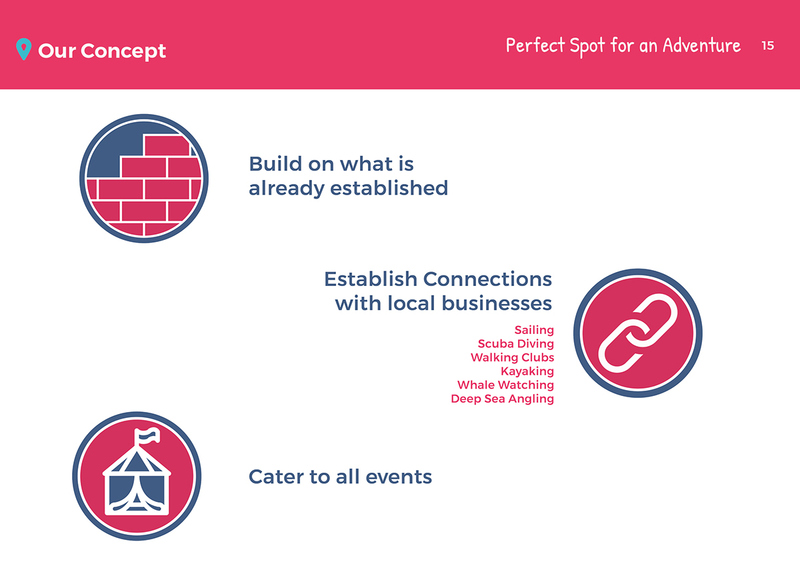 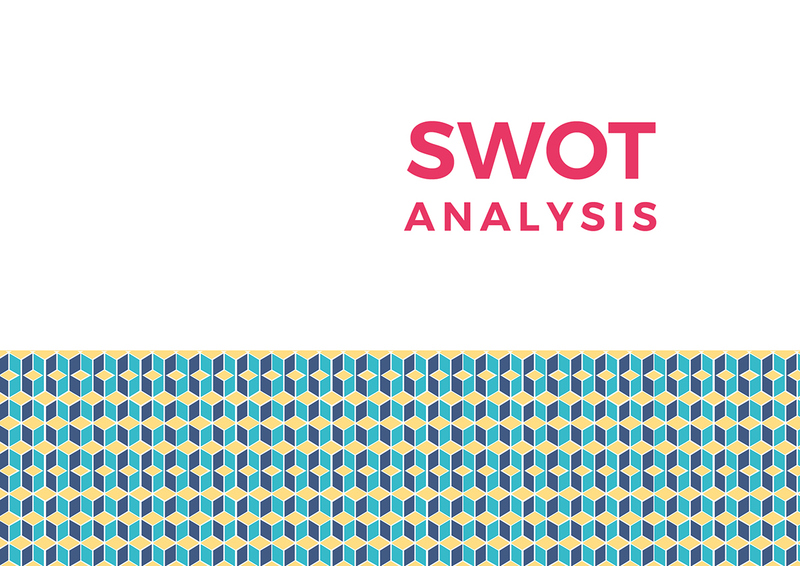 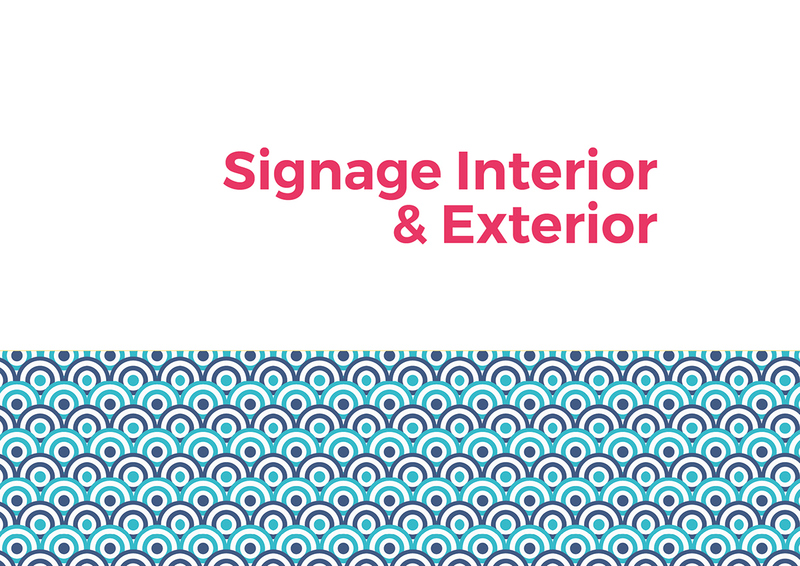 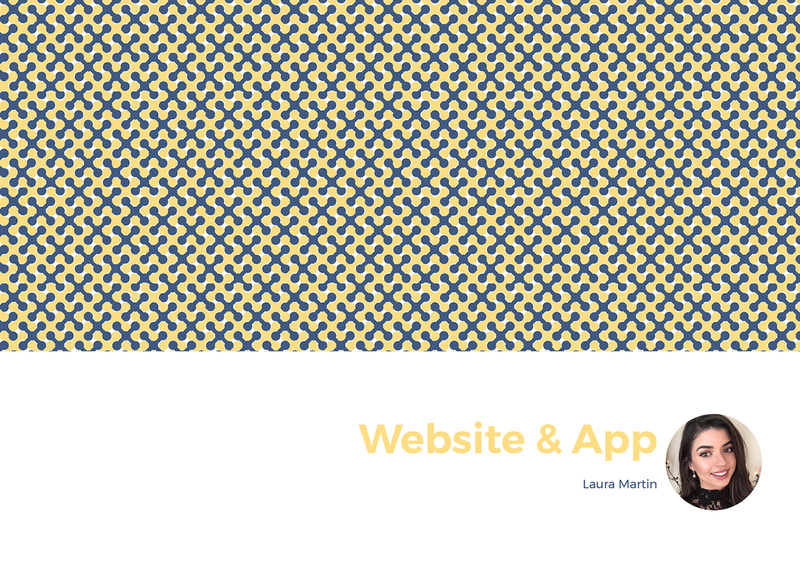 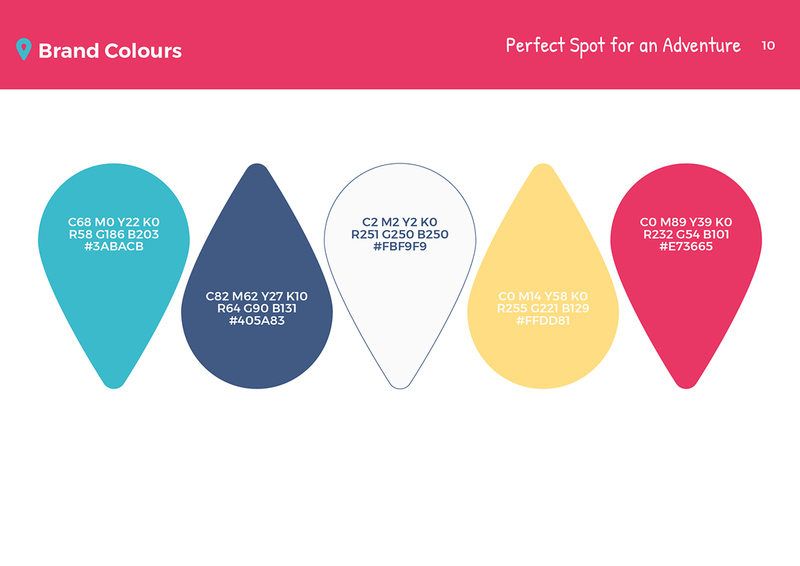 We had choice as who to who target audience was and how we would promote the brand. 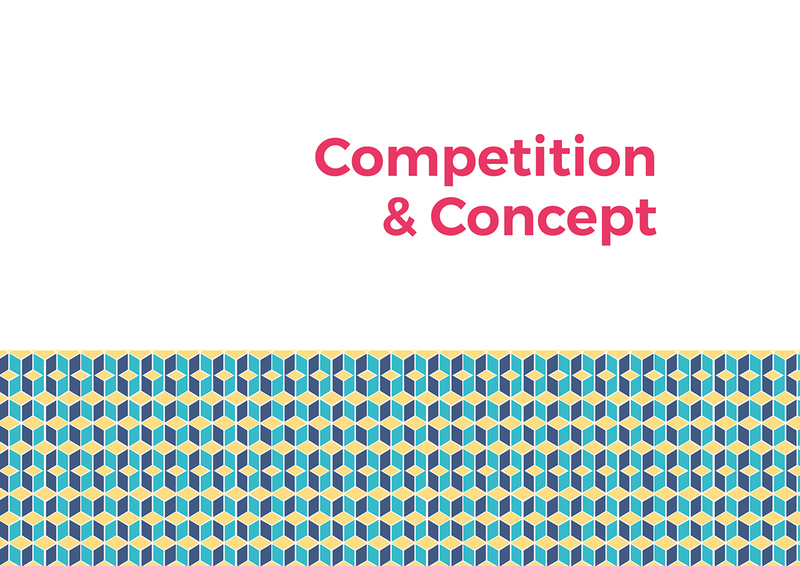 It was a joint project for our class which was split in to teams each coming up with there own concept.